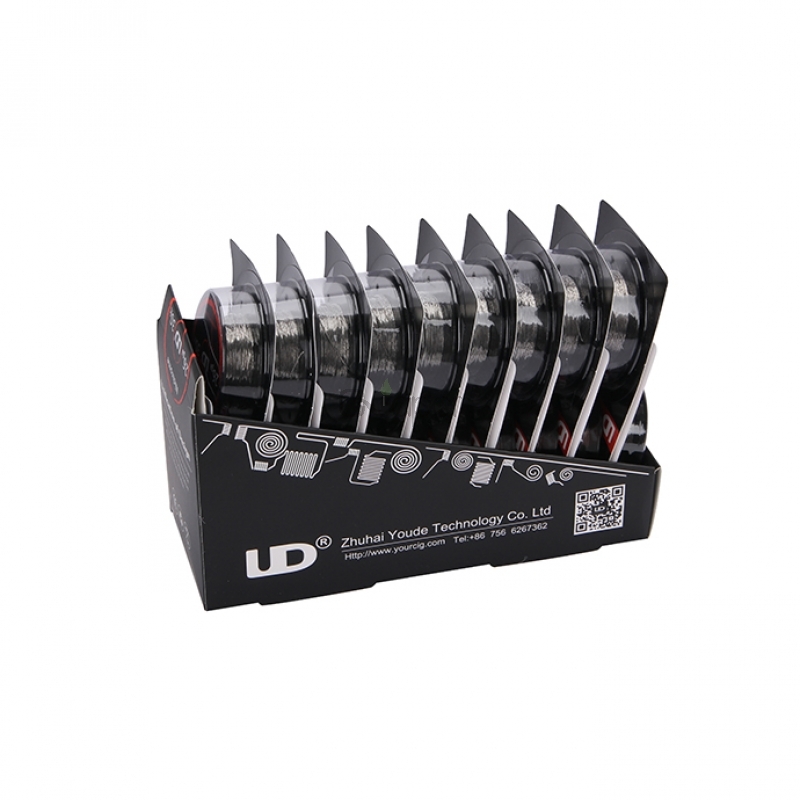 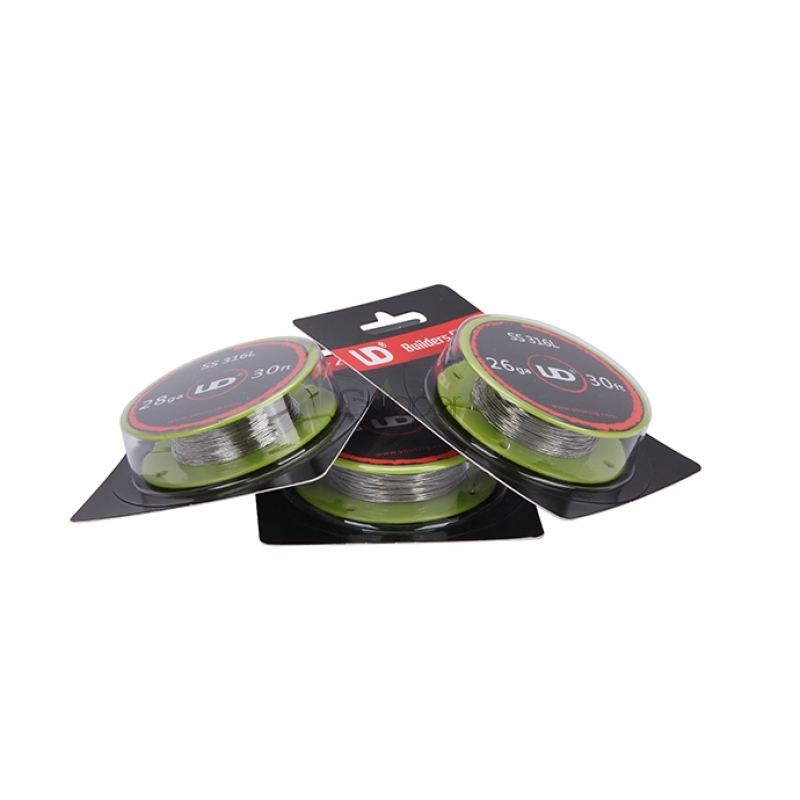 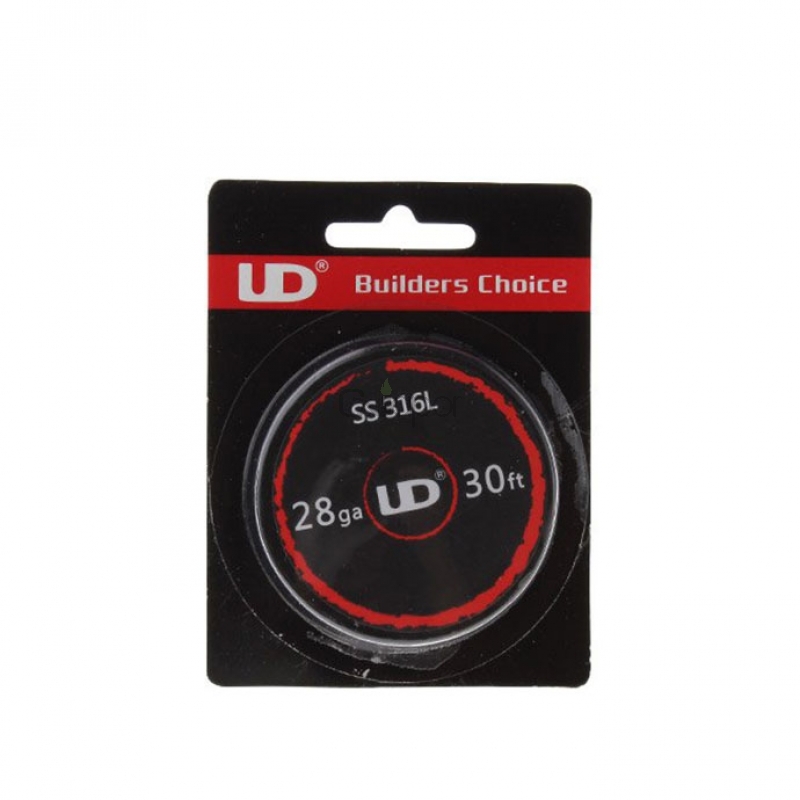 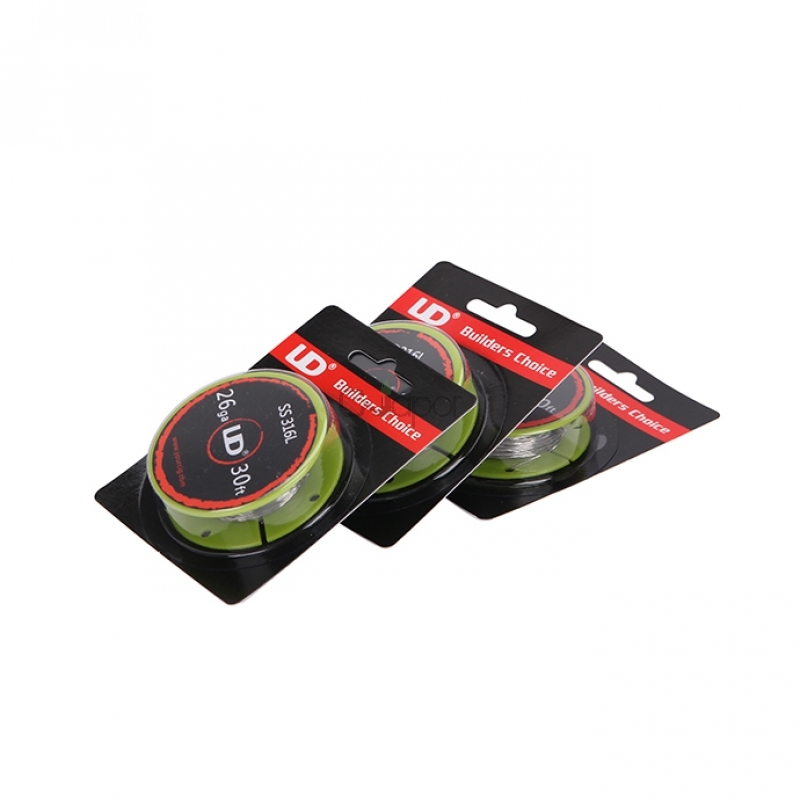 Youde UD Stainless Steel 316L Resistance Wire 28ga is the new way to wrap and assemble your coils, utilizing extremely high grade Surgical Grade Stainless Steel 316L. 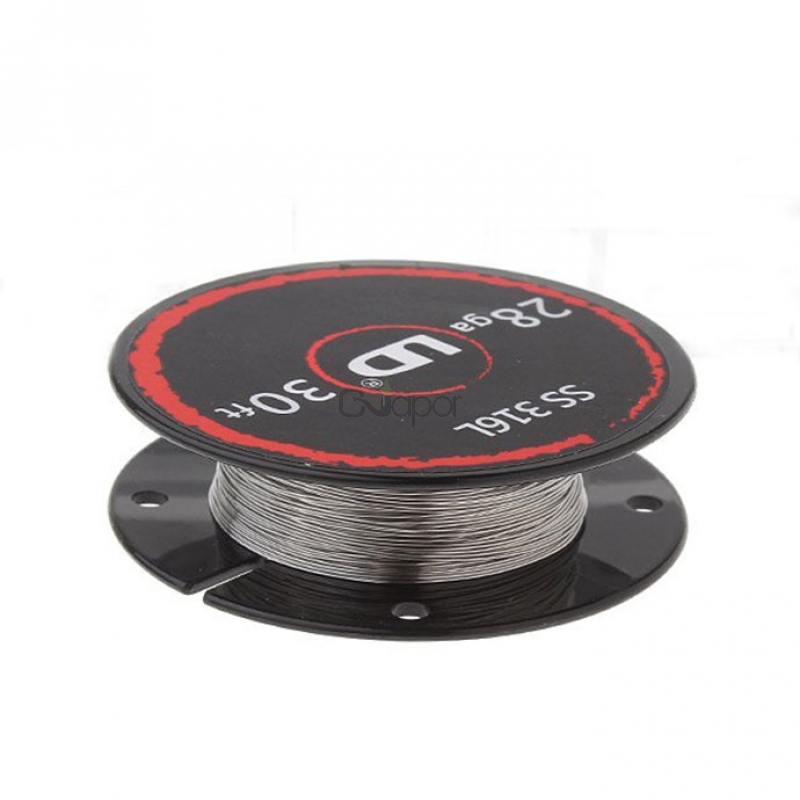 The 28ga with 0.32mm wire diameter, this material is extremely durable, resistant to corrosion and wear, featuring a composition with extra low levels of carbon. 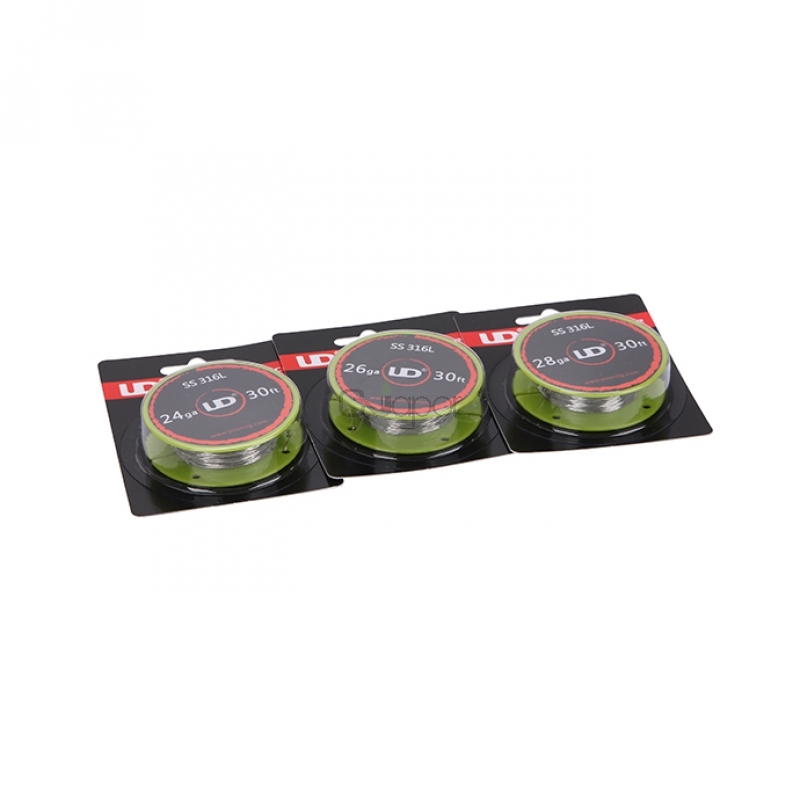 Featured in the new Aspire Triton Atomizer as well as the upcoming Horizon Phantom Atomizer, 316L is quickly asserting itself as a definitive heating material.